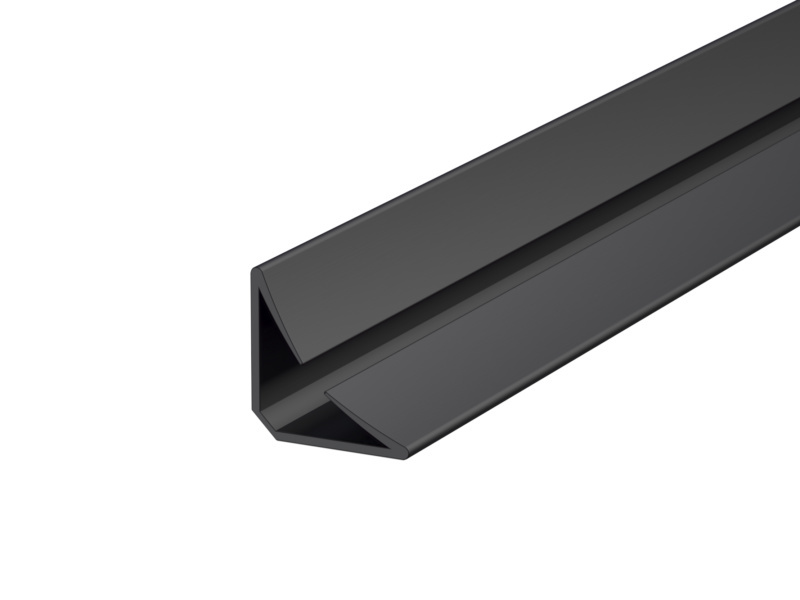 A range of popular, medium duty, acoustic + smoke perimeter seals; which minimise the opening + closing resistance of the door leaf due to their unique, curved fins. Flexible elastomeric fin material springs back to original shape to provide ongoing performance + durability in service. 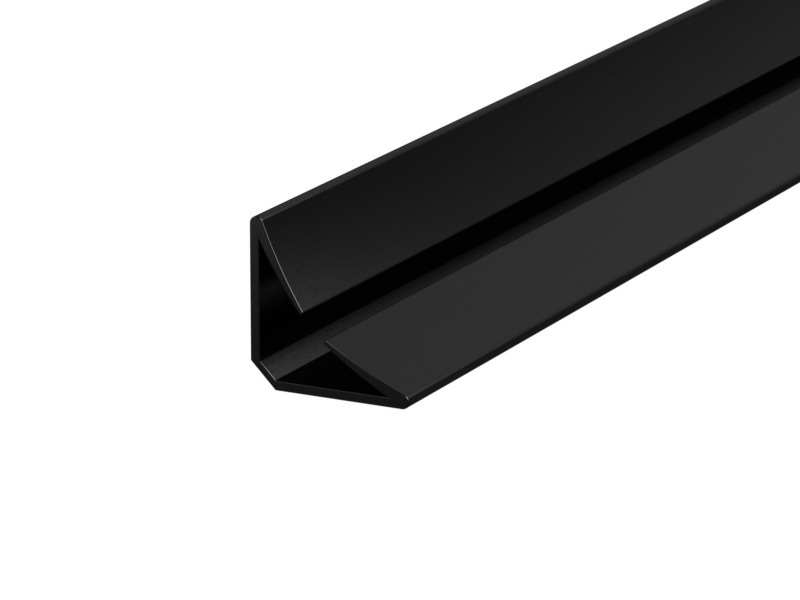 They can be fitted with minimal disruption to the door assembly.